can be found in my Etsy shop by clicking here. 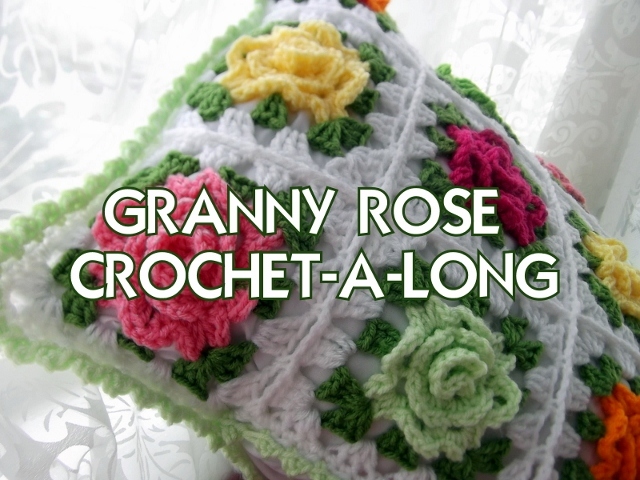 For a two-toned rose afghan click here. Hi Wendy! I have missed you! That is really amazing!! I love the explosion of colour! It's just fabulous! So colourful! You couldn't not be happy with colours like that! So happy you're posting here again, Astri! 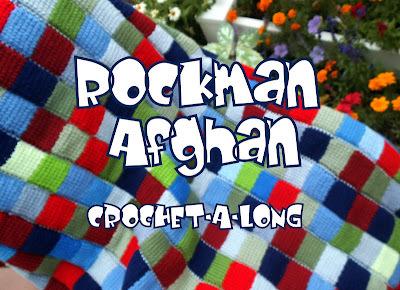 I've missed your lovely posts and crochet talk! Thank you Sandra! I've missed those things and you too! 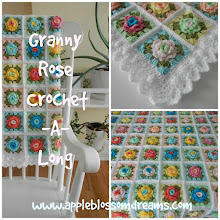 Farmhouse Rose Afghan - Tested!